Product Info: Hellvape Rebirth RTA Atomizer is an intelligent and experienced production by Mike Vape, and it is made by Hellvape. 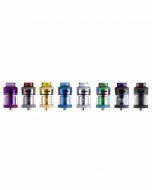 Rebirth RTA is a new and different type after Hellvape Rebirth RDA. The Hellvape Rebirth RTA Atomizer is an intelligent collaboration between Hellvape and Mike Vape. Mike Vape raised his opinion on how to be better to use the Rebirth RTA and collected the suggestion from users. 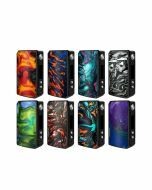 Hellvape creates a production line and improves the Hellvape Rebirth RTA Tank in order to release a better and more exquisite RTA to vapers. 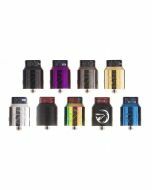 The Mike Vape's project --Hellvape Rebirth RTA is absolutely a good choice for every mod device, its diameter is 25mm and I think it fits most of the mod device. 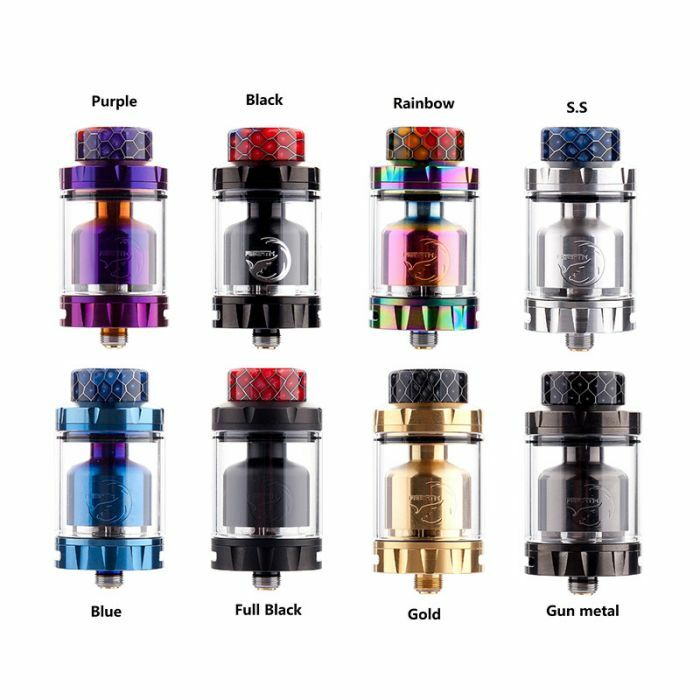 With the structure of two posts build deck with the gold plated positive post, Rebirth RTA will bring larger space which is more compatible with the fancy coil. 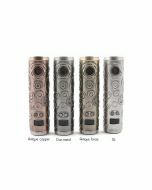 Hellvape Rebirth also adopts honeycomb structure, and there is honeycomb airflow holes on each side which will lead to heated evenly and bring fine and smooth flavor. 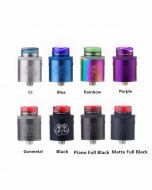 Besides, Hellvape Rebirth RTA Atomizer provides with flexible juice capacity, there are 1 pcs 2ml with straight glass tube, and 1 pcs 5ml with bubble pyrex. Vapers can exchange different capacity to meet their need.